Size of this preview: 428 × 600 pixels. Other resolutions: 171 × 240 pixels | 342 × 480 pixels | 642 × 900 pixels. 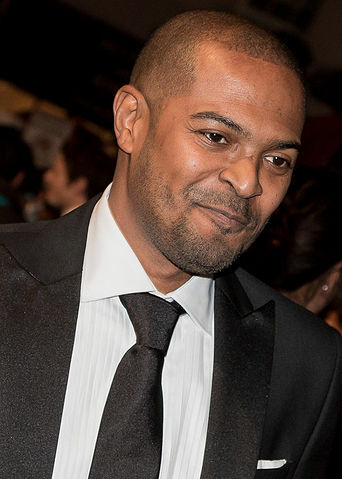 English: Noel Clarke at the 68th British Academy Film Awards.